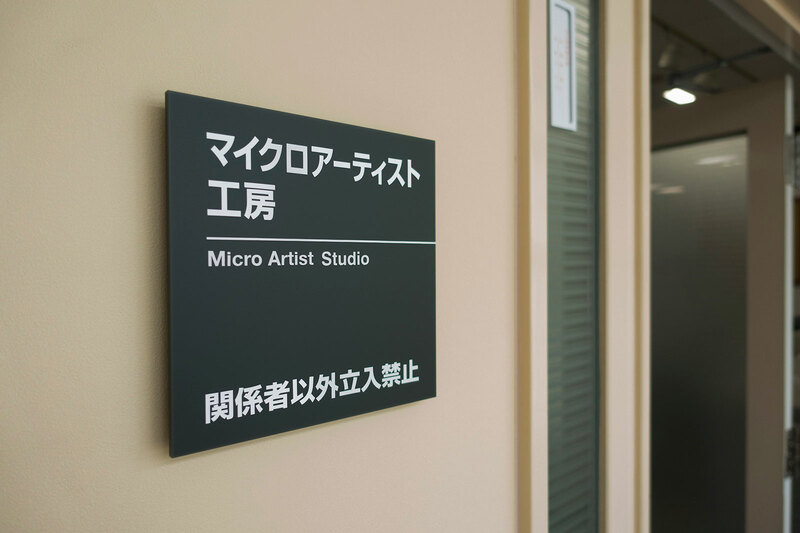 Located inside the Seiko Epson building (the printer maker is a sister company to watchmaker Seiko) in Shiojiri, a city in the mountainous prefecture of Nagano in central Japan, the Micro Artist Studio is a modest, two-room affair. 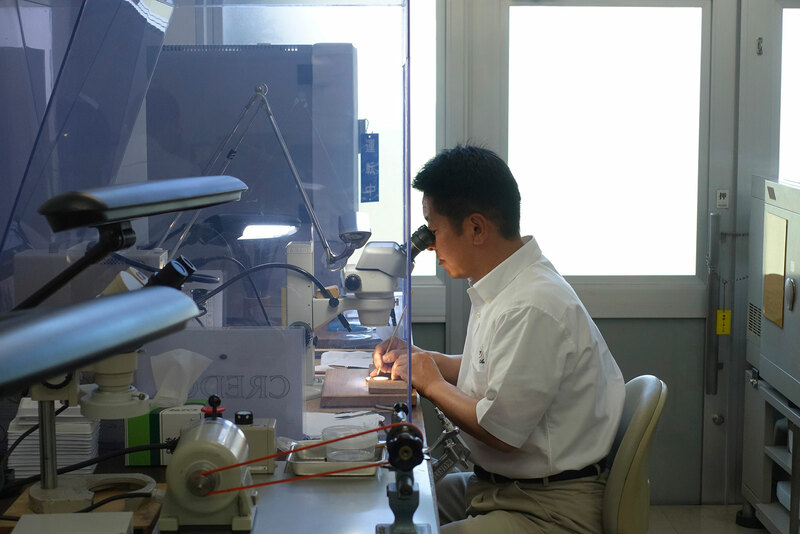 Staffed by just ten people, variously watchmakers and engineers, the workshop is dedicated to making just four watch models, the Credor Eichi II and Grand Seiko 8 Day – both time-only – as well as the chiming Credor Sonnerie and Credor Minute Repeater. 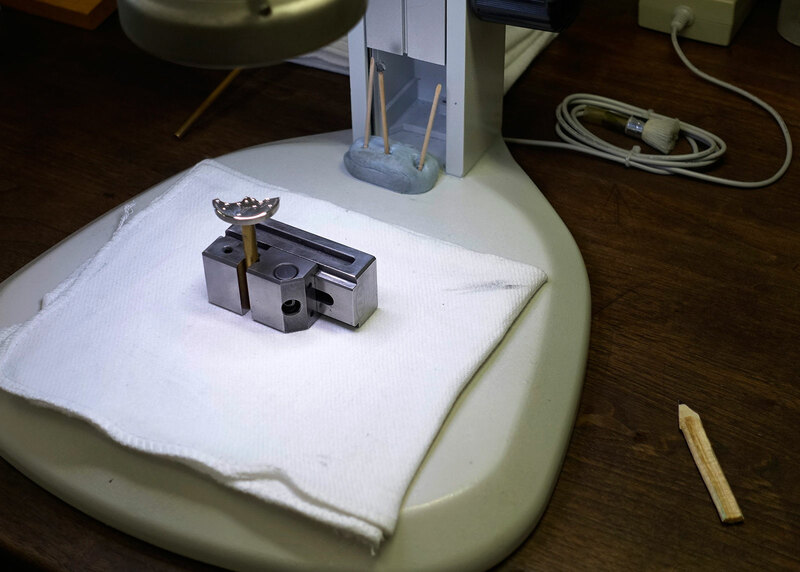 The small scale of the operation reflects the incredibly detailed and minute work that is done in the Micro Artist Studio, where as much as possible is done by hand. 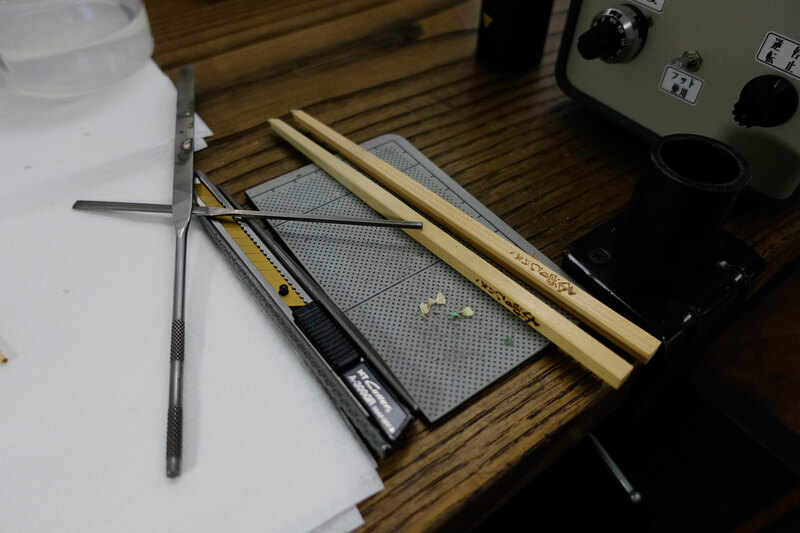 Because of the tremendous degree of craftsmanship, watches are produced at a snail’s pace in the Micro Artist Studio. 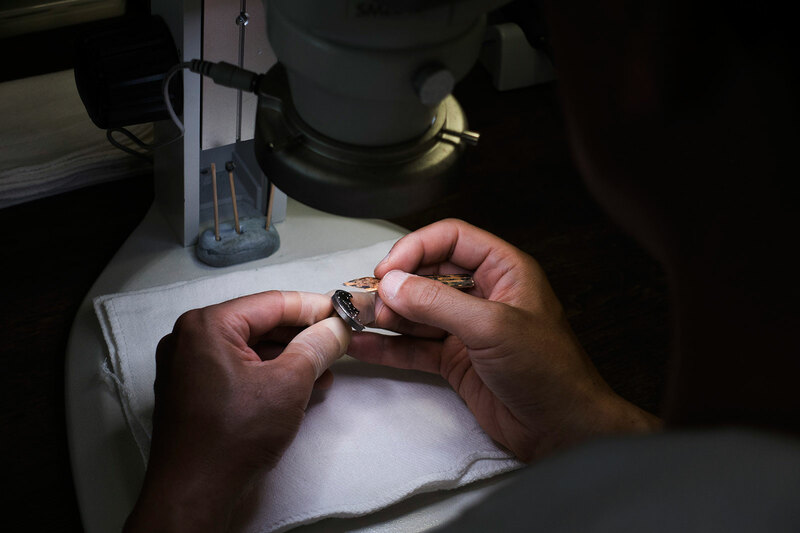 Less than 30 timepieces leave the workshop each year, an average of less than three watches a month. 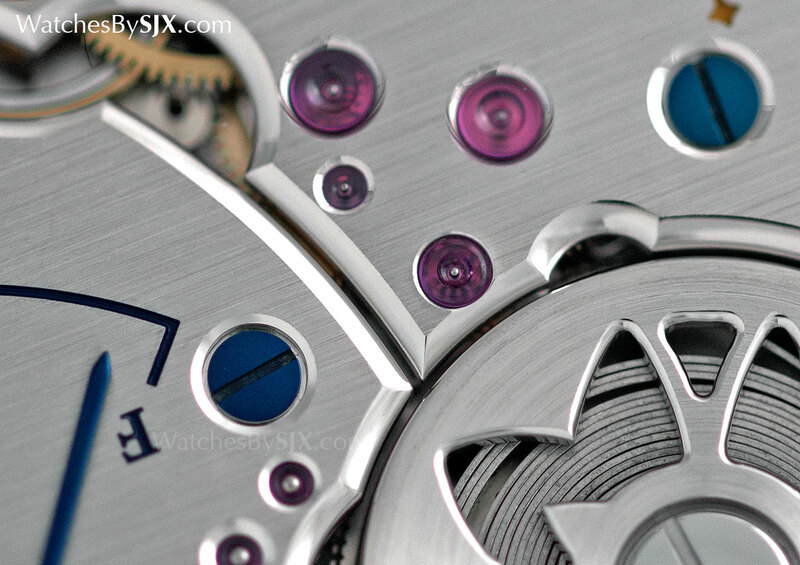 In comparison, Kari Voutilainen produces about 40 watches a year with a staff of 14. 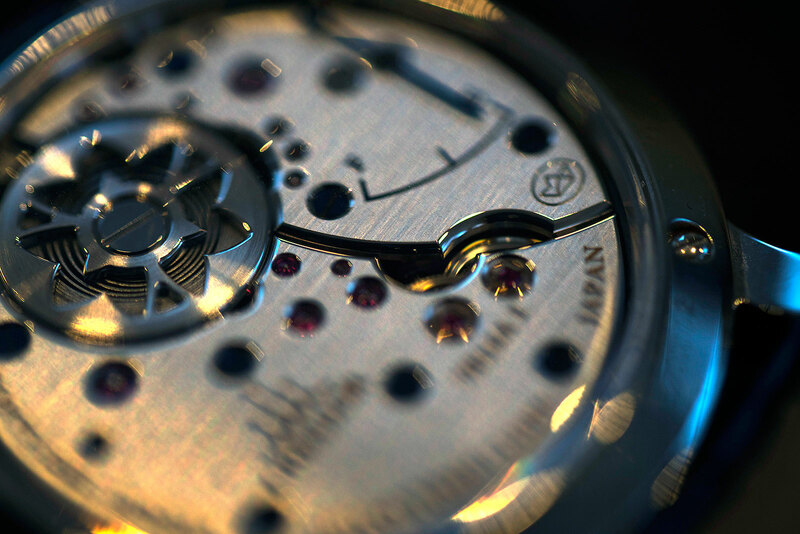 A crucial quality of the watches made at the Micro Artist Studio is movement decoration, which is executed to a standard that rivals the very best in Switzerland. 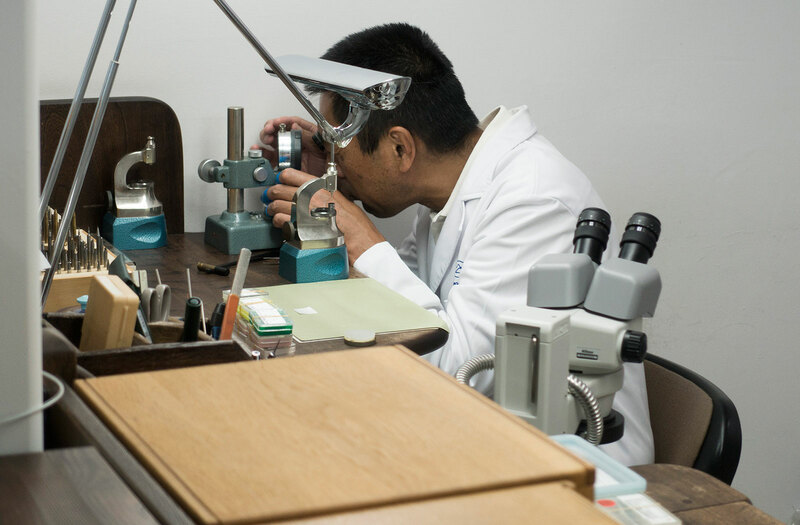 In fact, in the early days of the Micro Artist Studio, which was established in 2000, two watchmakers travelled to Switzerland to visit Philippe Dufour. 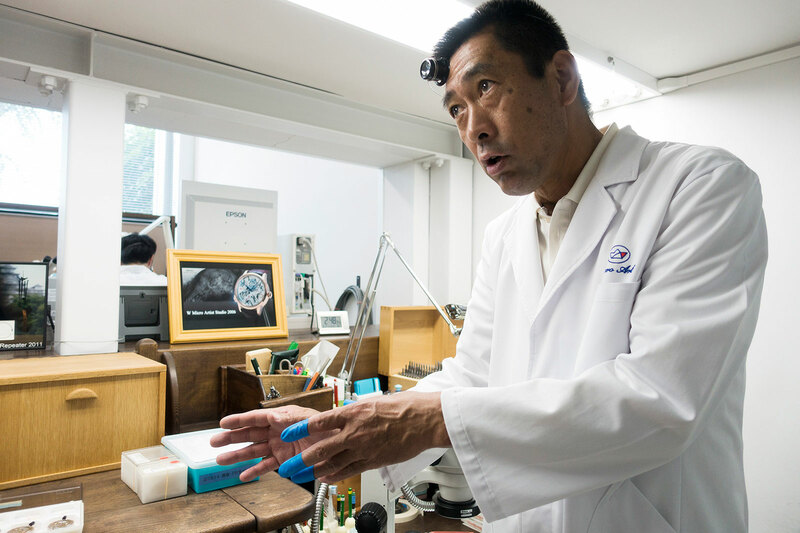 The essence of the Micro Artist Studio is captured here by ND Chow, one of Japan’s most famous photographers who is also a discerning watch collector. Born in Singapore but having moved to Tokyo in 2000, ND Chow has photographed personalities as diverse as conductor Seiji Ozawa and American musician Pharrell Williams. 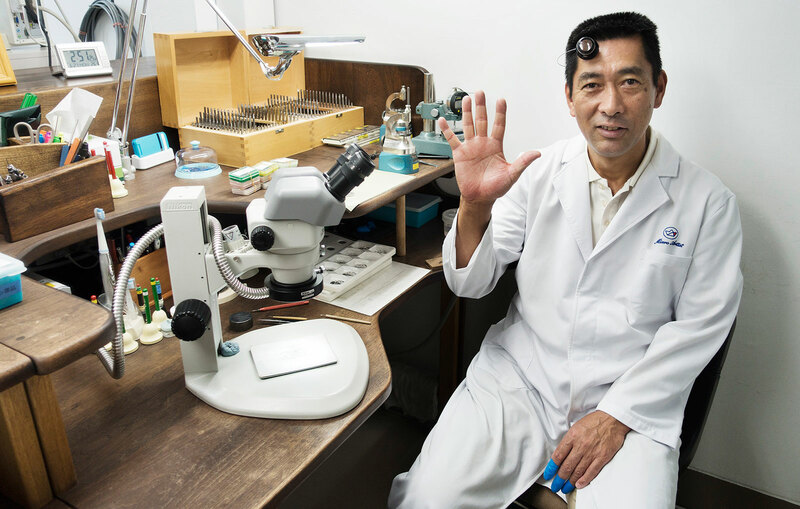 His work has also featured in the advertising of some of the world’s most prominent brands, including Puma, Shiseido, Coca Cola and Panasonic. Just over a year ago ND was given the task of shooting Serbian tennis champion Novak Djokovic for Seiko’s latest marketing campaign. Subsequently he learnt about the Credor Eichi II, which he immediately fell in love with. 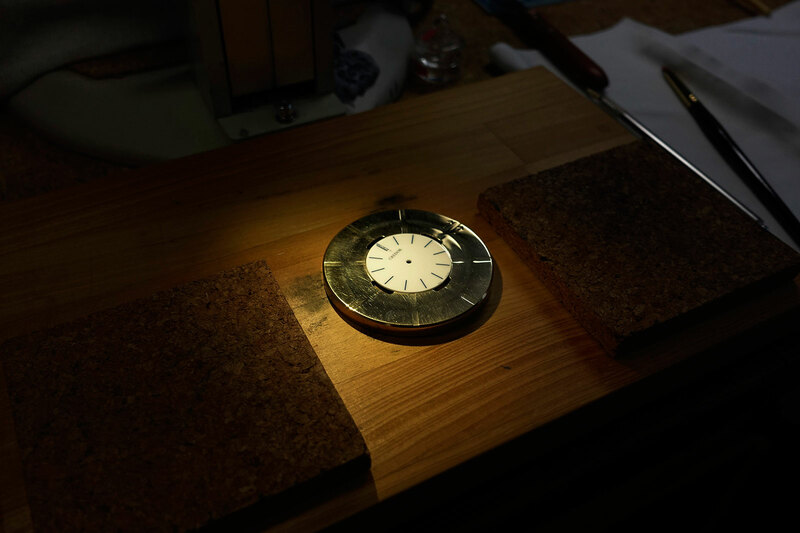 After ordering one, ND visited the Micro Artist Studio to see his watch being made. 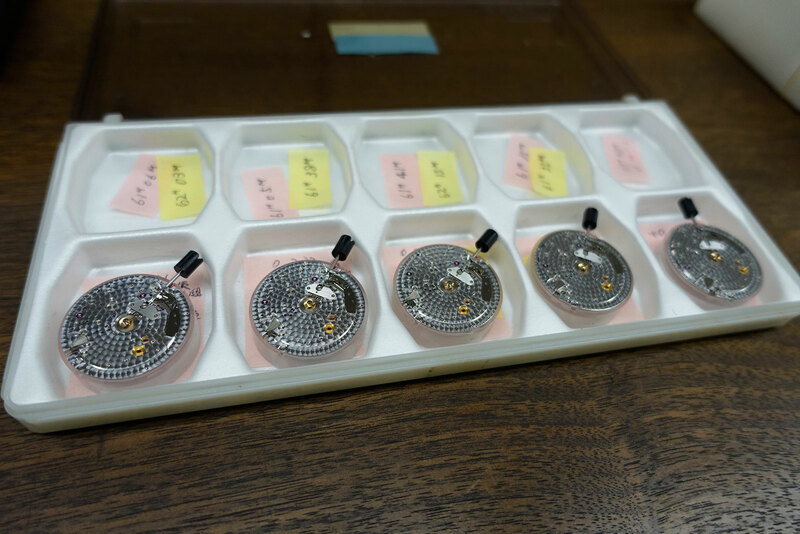 The following images reveal what goes on at the Micro Artist Studio, depicting a batch of Eichi II watches as they are completed. 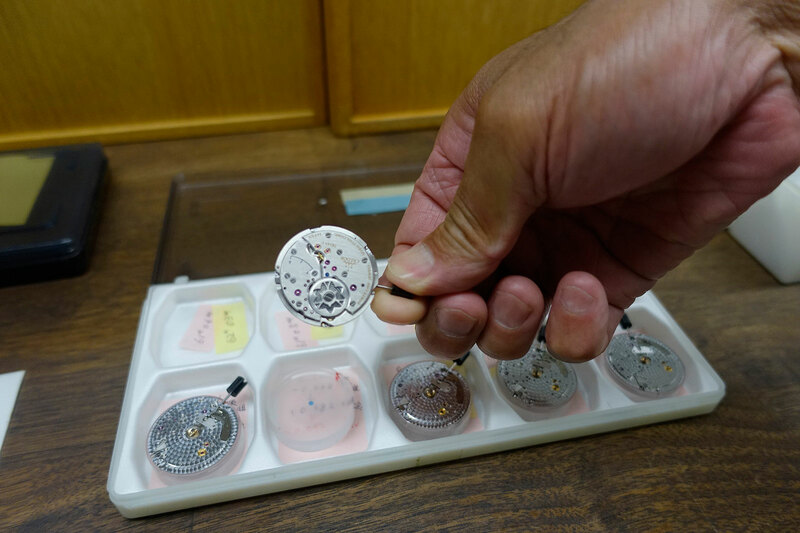 Painting the hour markers and logo on the porcelain dial of the Credor Eichi II, using an extremely fine brush produced by a maker of cosmetics brushes in Hiroshima. 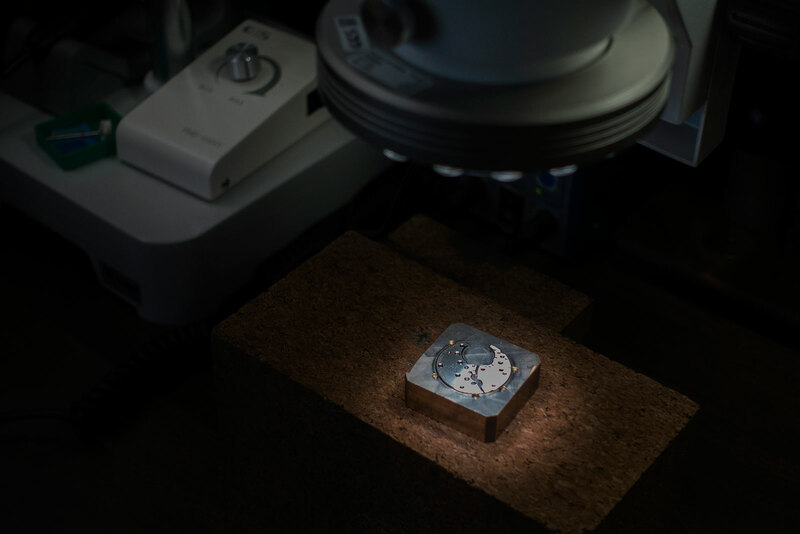 The dial disc is produced at a porcelain factory that’s located nearby, then painted and fired at the Micro Artist Studio. 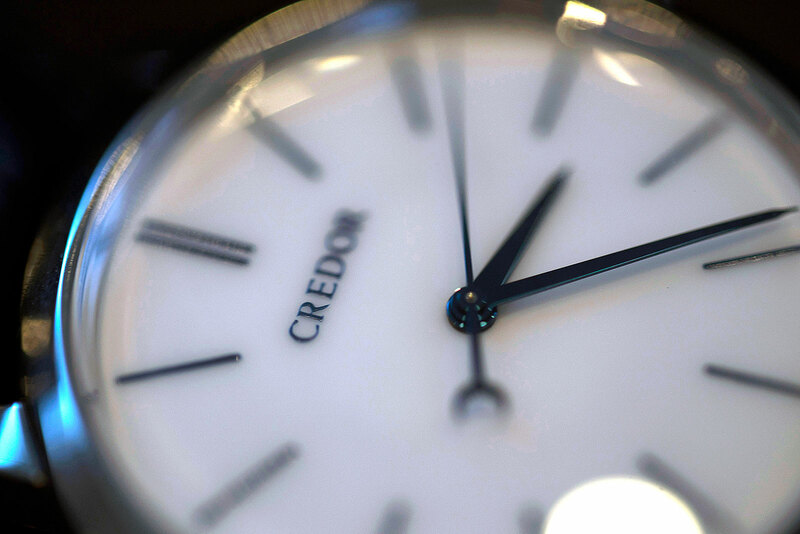 And here is ND Chow’s completed Credor Eichi II. ND Chow’s portfolio can be seen on ndchow.com.